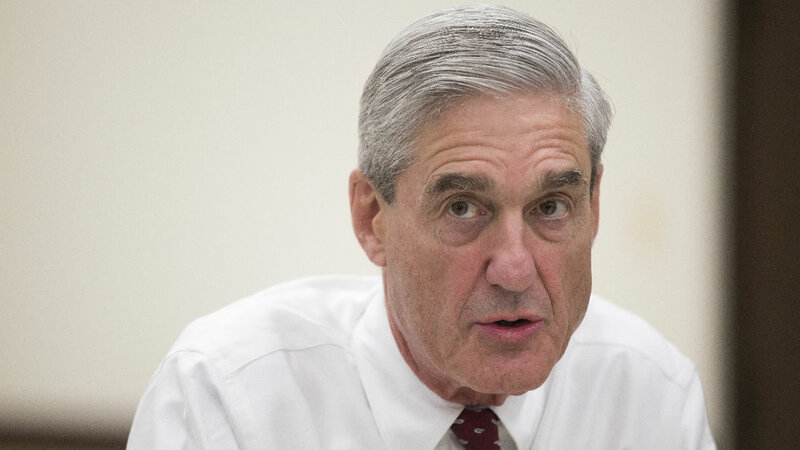 Justice Department special counsel Robert Mueller is investigating President Donald Trump for obstruction of justice, The Washington Post reported Wednesday evening. Mueller is interviewing as early as this week three top intelligence officials as part of the probe, the Post reported, citing "five people briefed on the requests." It is the most significant sign that Mueller's investigation is extending beyond questions of Russian interference in the 2016 election. Mark Corallo, a spokesman for Trump's private attorney, Marc Kasowitz, immediately condemned the Post report. "The FBI leak of information regarding the President is outrageous, inexcusable and illegal," Corallo told CNN. The NSA said in a statement that the "NSA will fully cooperate with the special counsel. We are not in a position to comment further." Deputy Attorney General Rod Rosenstein, who appointed Mueller, hinted broadly that the special counsel investigation could be looking at Trump during a House committee hearing on Tuesday. When asked about a letter he wrote recommending firing Comey, Rosenstein said that Mueller could be looking into the decision-making process for the firing -- and he was therefore "not at liberty to talk about that now." Mueller has been tasked with leading the executive branch's investigation into Russian interference in the 2016 election and any potential collusion between Russia and Trump associates.